I love the retro wings idea! Mine is similar to this. May be you young folks like it colored. Old gentleman like it more descreet! 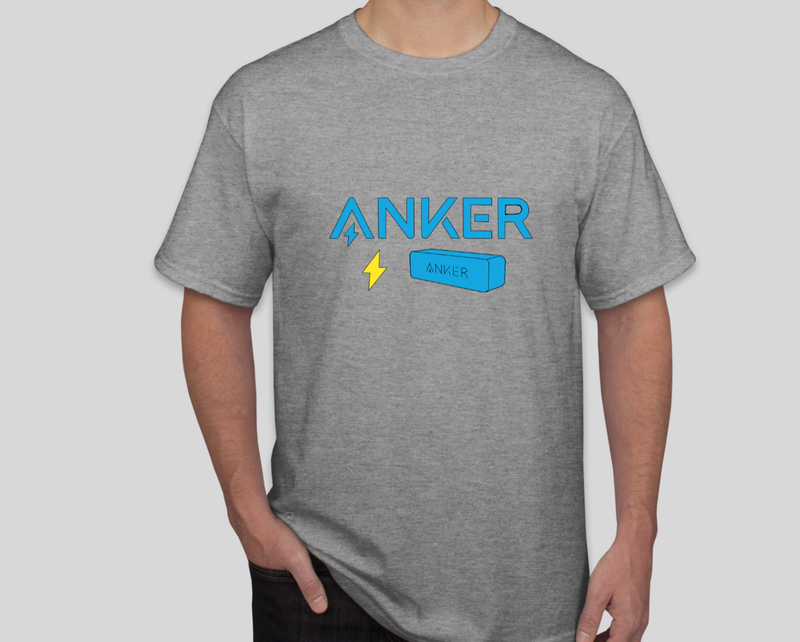 That anker badge looks awesome! Just let him enter it.?.??.. I deleted it and PMed it to him to use if he wants to. 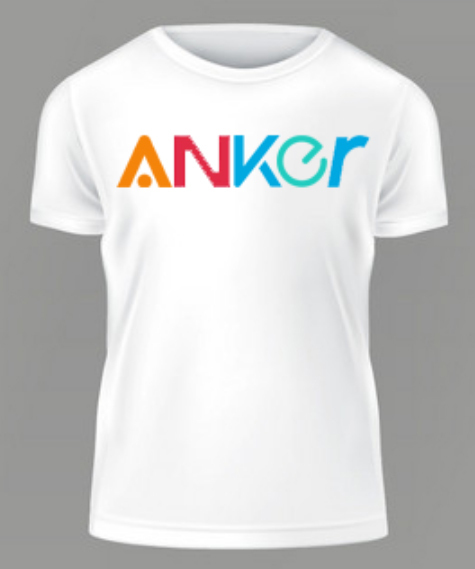 The idea is that Anker is a superhero, and Anker's superpower is POWER. 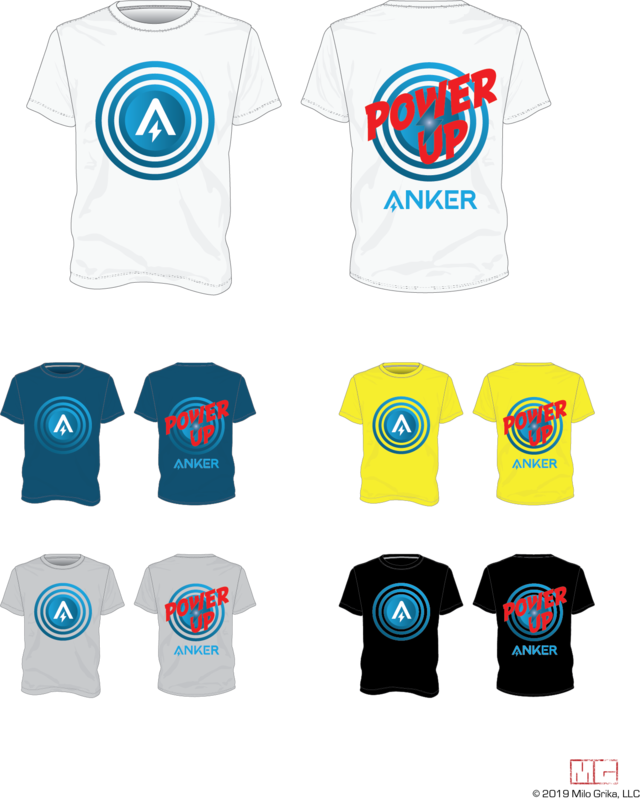 Anker powers up energy, sound, fun, life ... what have you. Excited to see what the community comes up with. 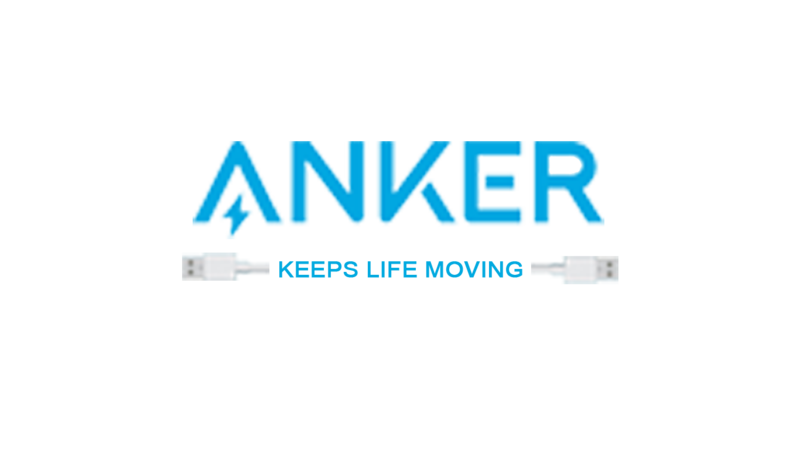 Anker helps keep my gadgets charged, thus helping me keep my life moving. 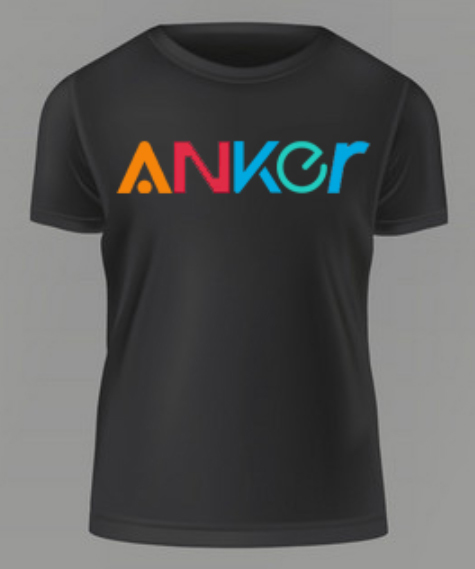 This is my first design. Good luck to everyone! 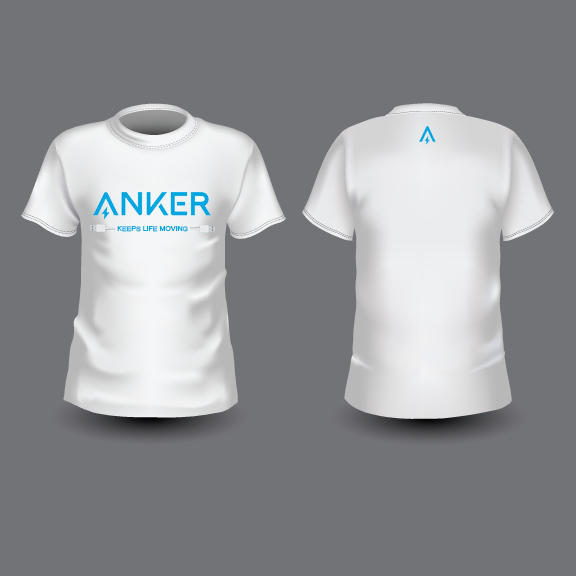 @AnkerOfficial you said everyone level 7 and above will get a T-shirt. Does that mean that when I get to level 7 I will get one? Or only people that are currently at level 7 or above? I was thinking of adding the words 'How about you? or Do you?' but it might be read the wrong way, so decided to leave it out. yeah, exactly, haha. 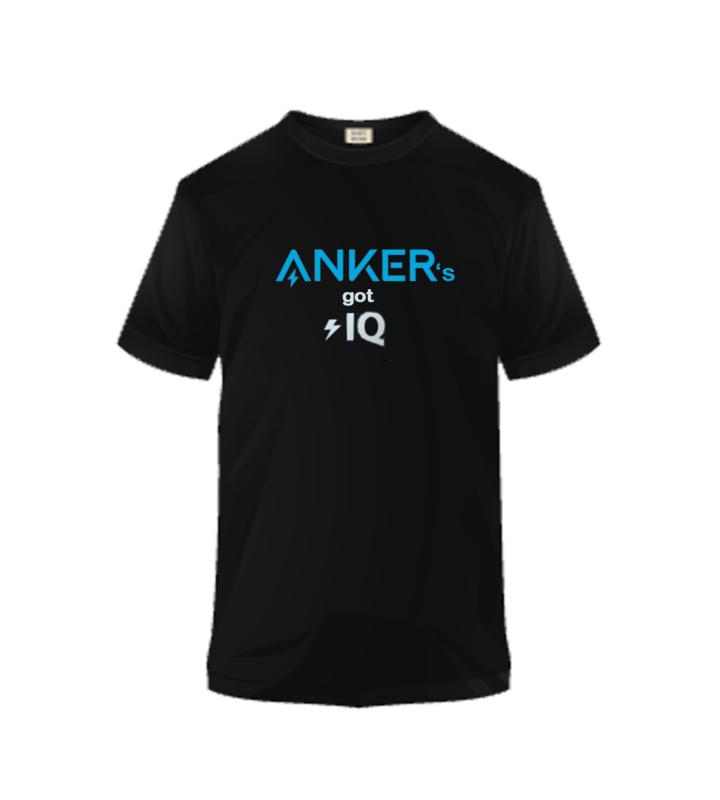 i meant like, Anker has the IQ technology, do you have it already? something like that...but I did think that it may be read wrong so opted to leave it out..haha. appreciate the feedback.